Awon Mo Science Student!! Olamide drops the first official single of the year 2018, this might just be a good start of the year for the music fans. 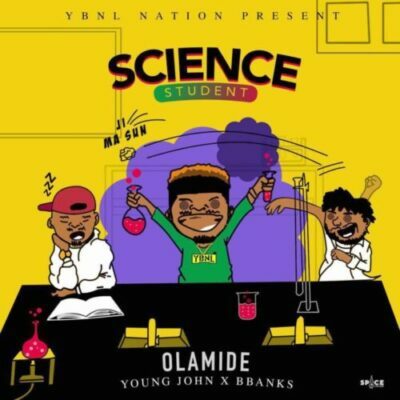 YBNL boys come together on this one Young John x BBanks co produced this record and its simply put BANGER! !